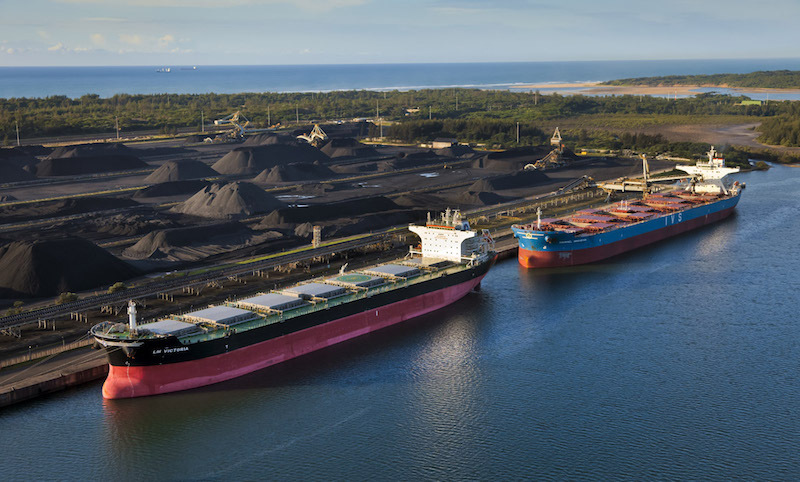 South Africa’s Richards Bay Coal Terminal (RBCT) said on Thursday 2018 coal exports fell to 73.47 million tonnes from its record high of 76.47 million tonnes in 2017, on lower exports to South Korea. Africa’s largest coal export facility said it aimed to export at least 77 million tonnes of coal in 2019, the same as its 2018 target. “The markets are a reality, they are outside RBCT’s control,” said Nosipho Siwisa-Damasane, RBCT chairwoman. Asia took the bulk of the coal exports, with a share of 81.6 percent of all exports in 2018 while Europe took 10.1 percent of the exports. RBCT said it experienced port closures of 36 days in 2018 compared to 38 days in 2017 due to weather conditions.